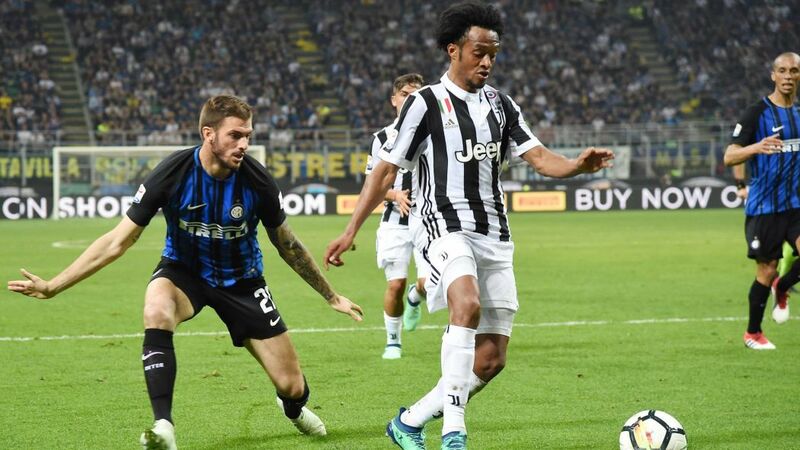 On Friday in Turin will take place the most anticipated game in the Italian Seria A. Juventus will host Inter in Derby d’Italia. The reigning and 7 times in a row champions – Juve are 8 points clear at the top from the chasing teams. Inter are experiencing problems currently and cannot find regularity in their performances. The Bianconeri are sitting comfortably 11 points ahead of their rivals, who are 3rd in the standings. Having a look in the H2H games we see that Inter last won in this venue in November 2012, more than six years ago. From the 20 previous games, the stats are favouring Juve. 10 wins for them, 6 draws and just 4 wins for the Nerazurri from Milano. No side have managed to win consecutive games since March 2012. Juventus have lost just one game from the beginning of the season and it was in the Champions League where they surprisingly went down to Manchester United at home. In Seria A though, Juve have registered only wins and a solitary draw against Genoa (again at home). The Old Lady boost probably the best defence in the game nowadays and on Friday they’ll try to keep a forth consecutive clean sheet. Just once during the season they have shipped in more than 1 goal and it was in the aforementioned game against United. Five time Golden Ball winner and the most famous footballer in the world – Cristiano Ronaldo will be their main attacking option. He has ten goals so far in Seria A. After he was snubbed in this year’s Golden Ball award he’ll be determined to prove to the world that he is still the top player we know. For Inter the derby comes at the right time. In this game they’ll check their current level against a top 5 side worlwide. The form of the team has not been as consistent as they would have liked to. From the last 10 games, they have 8 wins and 1 draw, having lost just once. But exactly the last two trips away from home finished in disappointment. A heavy 4-1 loss to Atalanta was followed by a 2-2 draw with Roma. 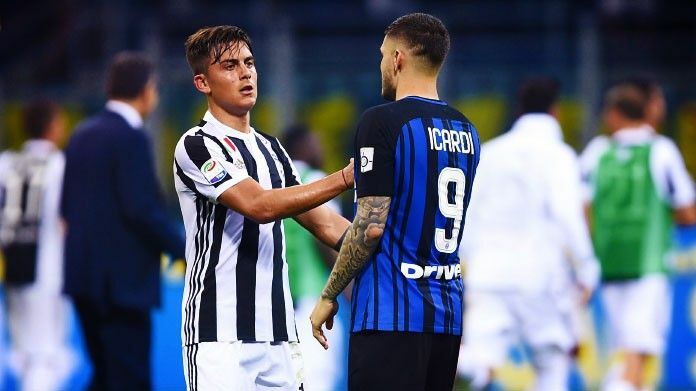 All Inter supporters hopes will be on Mauro Icardi. The Inter caption was awarded with “Best player in Italy” award in the past week. Until now he has 8 goals and 2 assists to his name. Another in-form player is Keita Balde who has scored 3 in his last 3 outings. 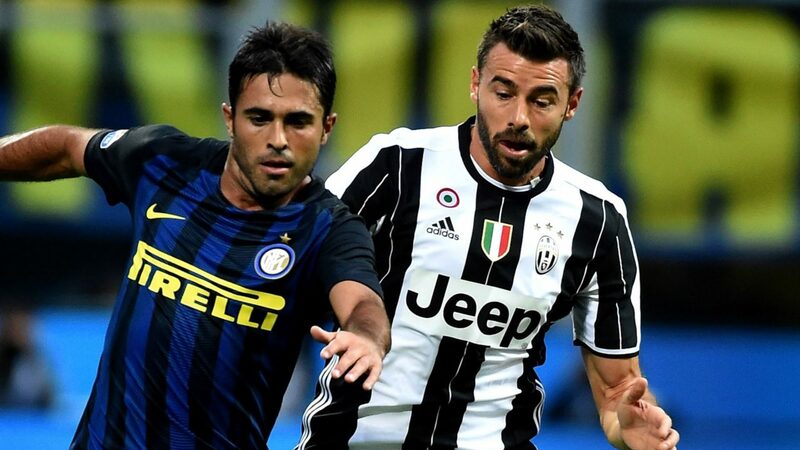 Maximiliano Alegri cannot pick Andrea Barzagli who is injured. Good news came in midweek when it was reported that Emre Can has recovered and will be ready to play (probably coming on as a sub). Khedira and Alex Sandro remain doubtful. Inter will be without Dalbert. Radja Nainggolan cannot stay fit for long enough, as this season he has been suffering with injuries every second or third game.